The UK's Financial Times has reported that German carmaker Daimler and Oracle co-founder Larry Ellison are among the investors in a newly-closed USD 100bn technology investment vehicle. It's reported The Vision Fund will also be joined by several sovereign wealth funds from the Middle East - Saudi Arabia's Public Investment Fund, Abu Dhabi's Mubadala and Bahrain's Mumtalakat. The combination of regional investment and the involvement of major international technology players Apple, Qualcomm, Foxconn and Sharp is potentially very exciting for the Middle East tech sector. The Vision Fund holds stakes in the likes of global ride-sharing app Uber, chipmaker Nvidia and Swiss biopharma business Roivant Sciences. As the governments of the Gulf states continue a push towards economic diversification, it will be interesting to see whether the Vision Fund starts to invest in regional startups or uses its influence to encourage knowledge and technology transfer into the region. 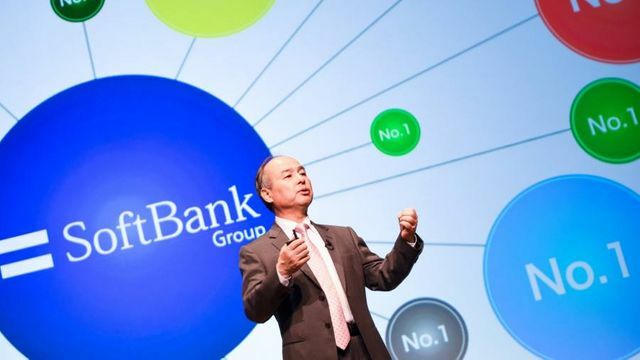 Germany’s Daimler is among a group of new international investors who have committed to backing Softbank’s $100bn Vision Fund, allowing Japanese billionaire Masayoshi Son to close the world’s biggest technology investment vehicle. The Mercedes-Benz carmaker will join three Japanese banks — MUFG, Mizuho and Sumitomo Mitsui Banking Corp — Oracle co-founder Larry Ellison, and the sovereign wealth fund of Bahrain to fill the last $7bn needed to reach the fund’s $100bn goal, according to people briefed on the negotiations.